In African American men serum, 25-hydroxyvitamin D (25-OHD) was below 30 ng/ml in 89% of subjects. 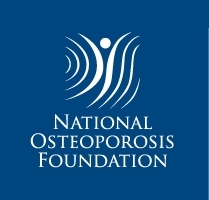 In overall group, there was no correlation between 25-OHD and bone mineral density (BMD). A subgroup analysis of subjects with 25-OHD ≤15 ng/ml showed that serum 25-OHD was positively associated with BMD. This study examined the effects of low serum 25-hydroxyvitamin D (25-OHD) on bone mineral density (BMD) in African American (AA) men from the general medicine clinic at an inner city Veteran Administration medical center. The data for 112 AA males who had both 25-OHD levels and BMD of spine and hip were extracted and analyzed using SAS software. AA men were aged 38 to 85 years, with mean age of 62 years. Levels of 25-OHD ranged from 4 to 45 ng/ml, with mean 17.5 ng/ml, 24% and 89% of the subjects had 25-OHD below 10 and 30 ng/ml, respectively. In the overall group, there was no correlation between 25-OHD and BMD at any site. In a subgroup analysis of subjects with 25-OHD ≤15 ng/ml, in multiple adjusted models, 25-OHD was positively associated with BMD of spine (r = 0.26, p = 0.05), total hip (r = 0.27, p < 0.05), ward’s triangle (r = 0.25, p = 0.05), and trochanter (r = 0.30, p < 0.05). 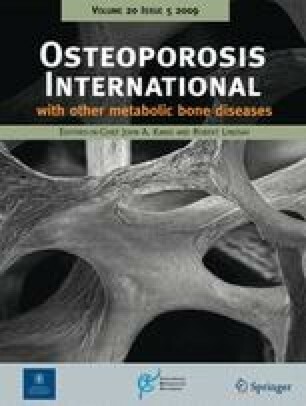 The negative effect of vitamin D insufficiency on bone was observed only at very low levels of 25-OHD, suggesting that AA male skeleton is relatively resistant to the effects of secondary hyperparathyroidism.